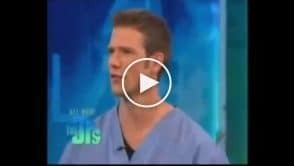 Watch this video, and in just a few minutes you will learn how upper cervical care can help! Why does upper cervical care play a key role in maintaining central nervous system communication? The fact is that just about every nerve in the body sends communications through one vital point, the location where the spinal cord meets the brainstem. 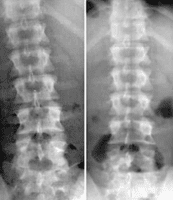 This integral location is protected by one bone, the C1 vertebra—also called the atlas. Why are both roles vital? For free flow of communication between the brain and body, the brainstem must be functioning properly. Normally the atlas helps to maintain this functionality. However, an atlas misalignment can have negative effects on brainstem function. Correcting the misalignment is vital so that nerve communication can flow freely. 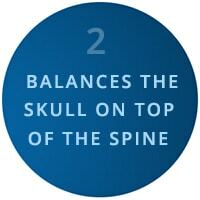 Because the skull sits directly atop the atlas, even the slightest misalignment can affect the entire body. It controls the alignment of the entire spine as well as the hips and shoulders. If the atlas is misaligned, the entire body responds in an attempt to keep the head held up properly. Upper cervical care is a true innovation in the field of chiropractic and overall health in general. Safe ways of aligning just the atlas bone have been developed. Thus, corrections can be gently and safely applied to relieve problems throughout the spine and body. Some may wonder: What is the difference between upper cervical care and general chiropractic manipulation? 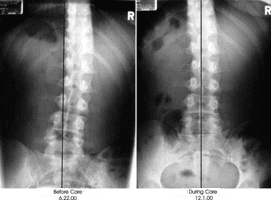 The primary differences are in the safety and precision of the adjustment. Upper cervical care does NOT involve cracking, twisting, or popping of the spine. Upper cervical care is safe for all ages—from infants to the elderly. 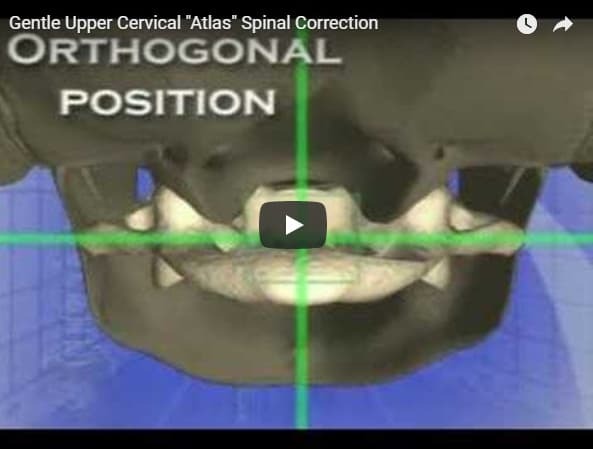 In the following video, you will see just how gentle upper cervical care really is. 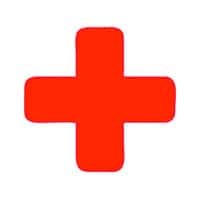 Most adjustments involving nothing more than a light touch or a soft massage from a practitioner’s hand or an adjusting instrument. — Until the immediate relief sets in! Still not ready to schedule a consultation? We appreciate that many people find upper cervical care after they’ve searched for every possible solution. 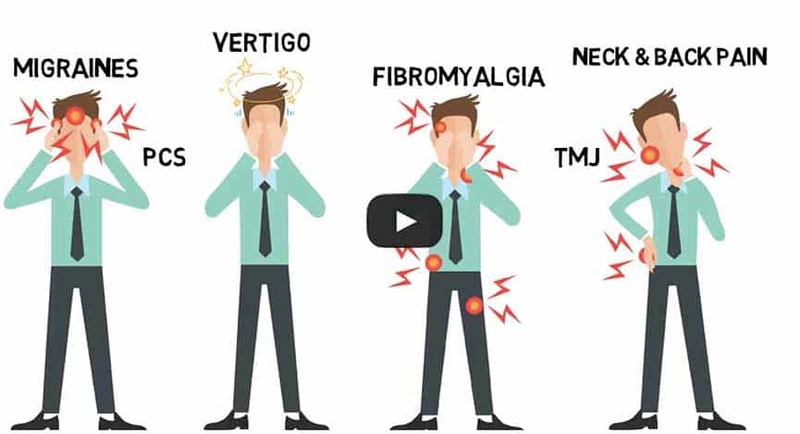 You may have been through the wringer trying to find a solution to your health problems including vertigo, migraines, fibromyalgia, sciatica, TMJ, postconcussion syndrome or neck pain. We understand, and we’re happy to make sure you are comfortable with this natural and effective health alternative. Here’s some more proof! Seeing is believing, so to understand how important it is to have a properly aligned atlas, consider the following before and after images. You can clearly see that when the atlas is in balance, the rest of the back follows suit. This relieves pressure and pinched nerves through the body, and helps to improve overall health and central nervous system function. If you are tired of doctors telling you nothing more can be done for your condition, upper cervical chiropractic may be the treatment you’ve been searching for. Look at what the media has to say about the benefits of upper cervical chiropractic care.